Offices are incomplete without proper furniture. That's why, if you are looking for good quality lobby furniture for your office, you must choose a reliable and experienced lobby furniture company. 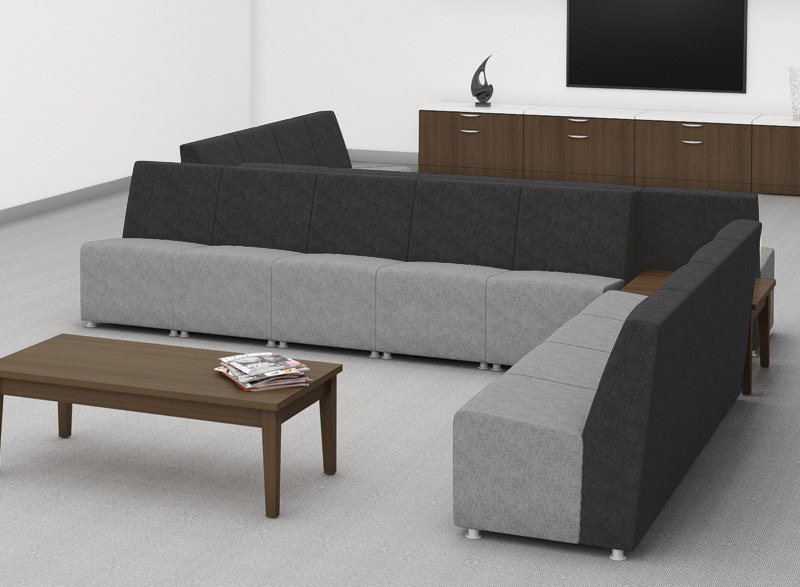 We at Northwest Modular Systems Furniture cater to any type of business in Puyallup, WA that needs lobby furniture. You can check out our collection of waiting room furniture sets and medical office waiting room furniture, as well. We will meet any lobby furniture needs for your business, no matter how big or small. You can choose to contact our consultants for pricing and other details. No office is complete without a reception desk and plenty of space for visitors and employees. Your business needs a stylish and functional reception desk. You should also ensure that the desk you choose is appropriately sized to accommodate tasks and visitors coming to your office. Whichever type of desk you need for your office, we have them all in stock. If you want to know the price of different reception desks or lobby furniture sets, you can consult our experts. They will not only provide the details, but will also help you find waiting room chairs and reception desks for your Puyallup office that fall within your budget. The decor of any office should be inviting, open and comfortable for guests and employees alike. 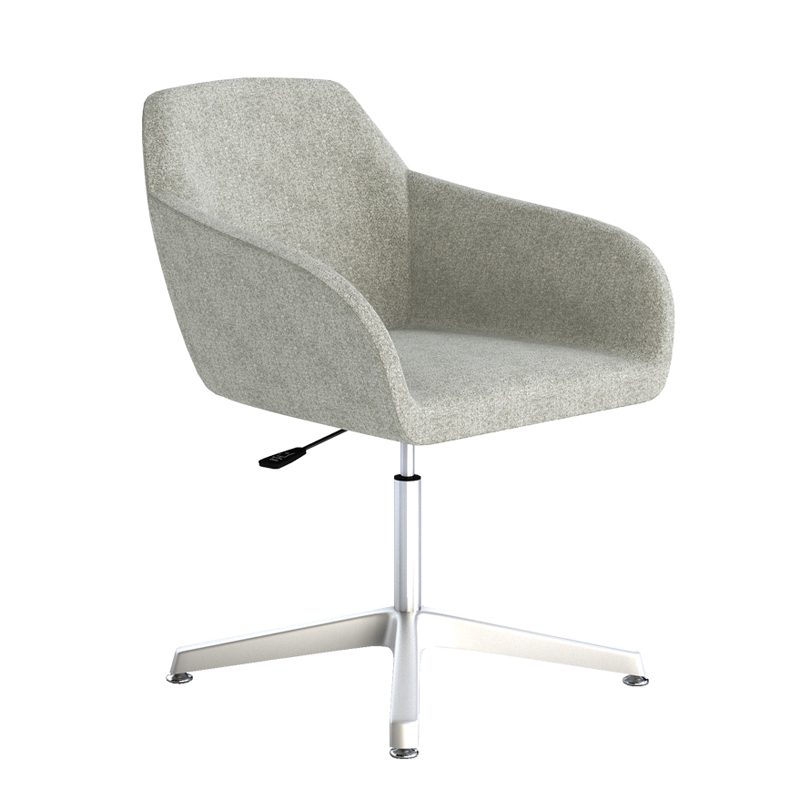 Visitors should be able to seat themselves and relax while waiting for their appointments, which is why we stock very comfortable waiting room chairs. We have provided modern reception chairs and cheap waiting room chairs in Puyallup. You can take reviews regarding our prices and services from past customers. In case of any consultation or lobby design ideas, you can contact our experts. We also deal in corporate art, so contact us if you want to design a beautiful and valuable business space. 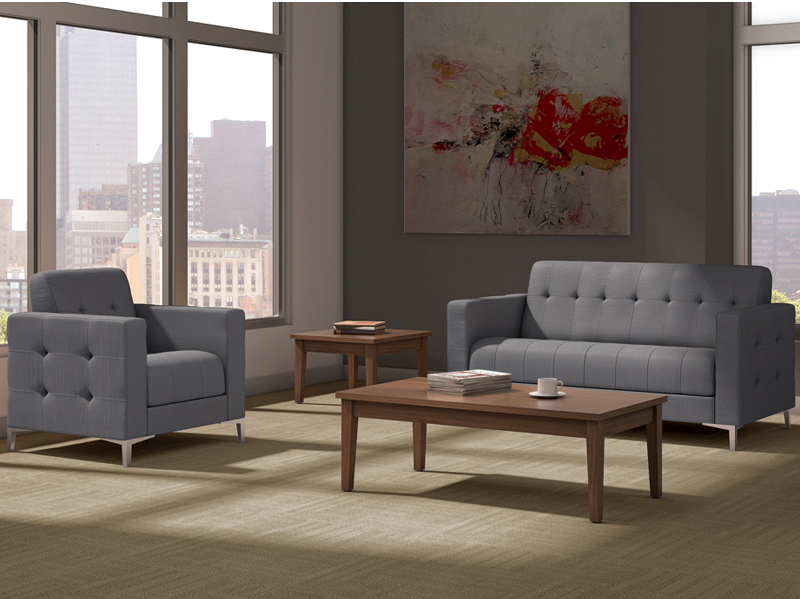 If you have any requirements of lobby furniture or waiting room chairs in Puyallup, contact Northwest Modular Systems Furniture at (206) 457-2628.